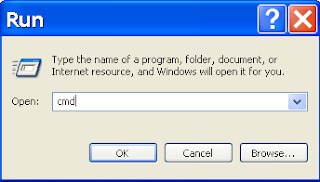 Hey Friends today we will see how to format usb flash drive using MS-DOS.manny times we need to format our usb drives, people find it difficult so today reading this article you will be able to format you usb very easily,lets see the steps. 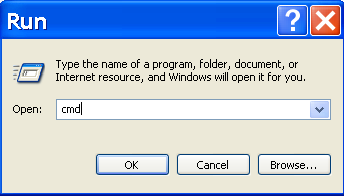 Type the following command : format F: (Replace "F" with the letter of your USB Flash Drive) And hit enter. You can also use "diskpart" to list all drive letters. When it asks for pressing Enter again, just press it to confirm.